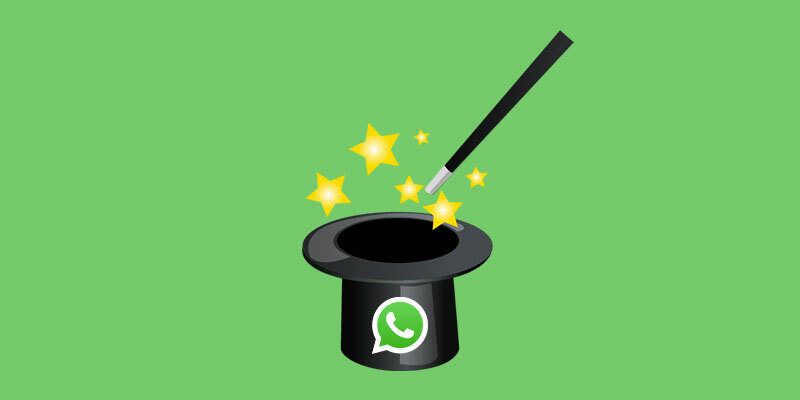 Do you want to hide your WhatsApp profile picture from a certain person? Or for that matter, anyone? Here is how you can do it in a few easy to follow steps on both Android and iOS. How many times have you opened WhatsApp to sneak a peak at your friends profile pictures? Today, we look at this question from the point of view of the victim. This brief is designed for those who do bit want others to see their profile picture. In just a few simple steps we will look at how to hide your profile picture on WhatsApp. This can be hidden from all your contacts or one person in particular. Doing this well ensure that people stay out of your business. If, after some time, you change your mind, you can easily go back and put your profile picture back up in all it’s glory. There are plenty of reasons that you may not want your friends to see your profile picture. These could be because of gossip, love, ill-will or to safeguard your privacy. No matter what reason, you are able to limit the visibility of your WhatsApp profile photo and instead show a white silhouette on a grey background. All done! From now on none of your contacts will be able to see your profile picture. Alternatively you may choose to show your picture to only your contacts – this is all the people you have saved in the phone book – or to anybody – this would be anybody who adds your phone number and tries to contact you via chat on WhatsApp. If you are not sure what to set as your profile image this guide will help you choose the right photo for your profile. Officially, WhatsApp gives you the ability to block all your contacts from seeing your profile picture without filtering them. With a small trick, you can choose who you would like to see it. Copy and paste the contacts that you would like to block in the notes app and delete them from your phone book. By doing this, none of the contacts that you delete from your phone book will no longer be able to see your profile pictures. You are still able to chat with them but you must already have a conversation open with them in your chats. Hi Priya, actually you can’t show the profile picture only to one person. save only your specific person no.